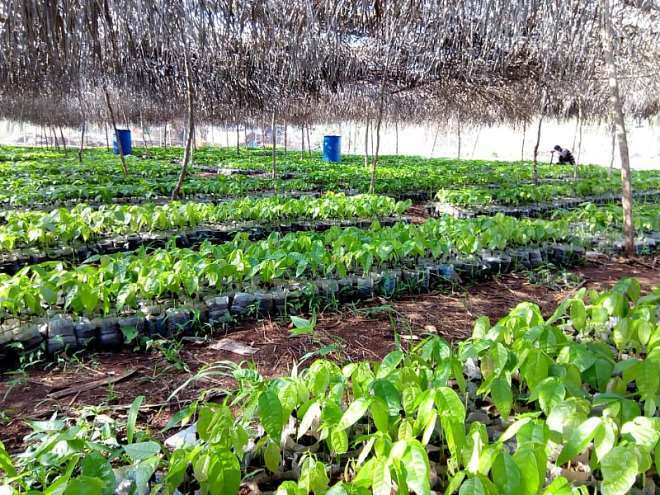 The Kwahu East District Assembly in the Eastern Region has raised 50,000 cocoa seedlings to be distributed to cocoa farmers under the planting for export programme. 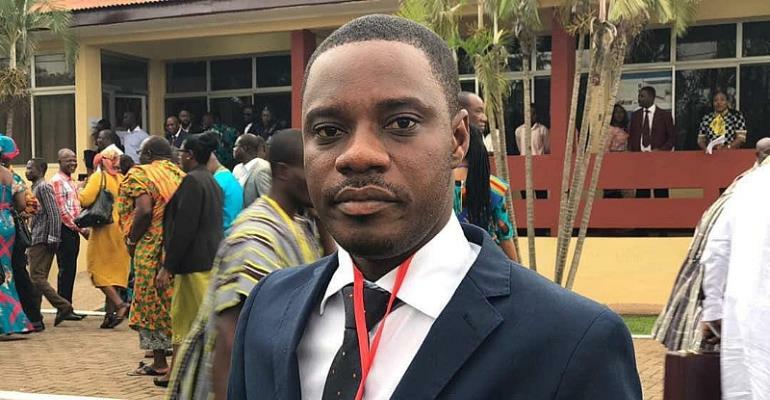 Mr Isaac Agyapong, District Chief Executive (DCE) for Kwahu East in an interview with the media disclosed that 50,000 Cocoa seedlings will be distributed to farmers across the district in order to enhance cocoa production in the district and also to boost its internally generated revenue. “The Cocoa seedlings are to be distributed to thousands of farmers in the area for free”, he said. According to Mr Isaac Agyapong, the assembly has also supported farmers in the area with training to equip them with skills to effectively manage their cocoa plantation and ensure success. An initiative which is expected to go on in the district to help the farmers improve their work. He further noted that cocoa has the potential to create thousands of jobs in the area as it is well adapted to the climate of the district. He has therefore called on the youth to involve themselves in the cultivation of the cash crop. "Agriculture remains a topmost priority to the Akufo-Addo government because it has the potential to transform the livelihood of farmers and provide job opportunities as well," he indicated. Mr Isaac Agyapong called on the youth in the area to take advantage of the government's policies to create jobs for themselves and reduce poverty in the district.